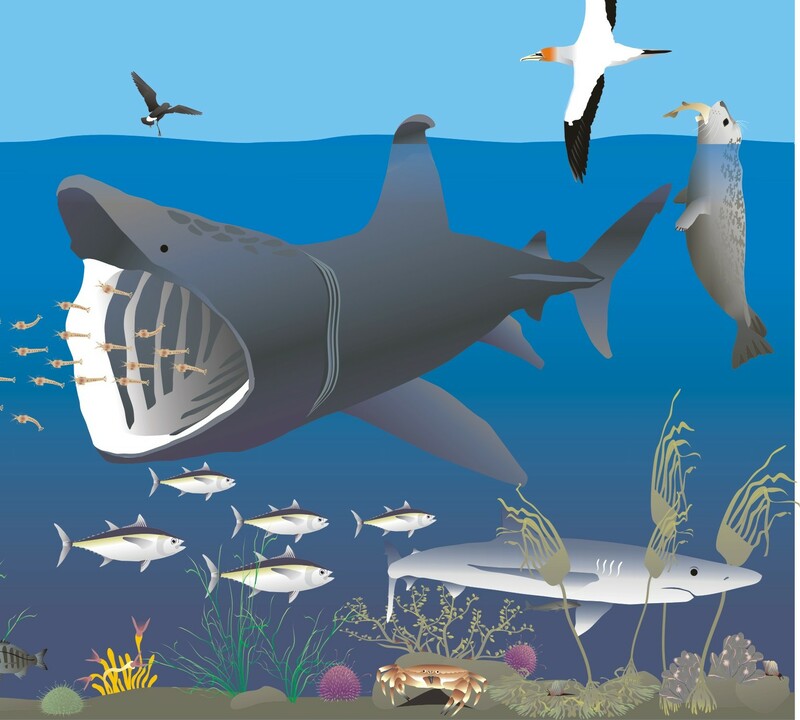 This webpage contains resources, activities and suggestions to complement the teaching of a case study on marine ecological research aimed at Key Stage 3 and 4. 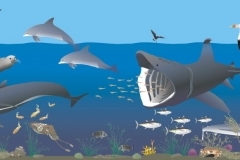 What sea animals live on the seafloor? This case study explores the methods ecologists used to create maps showing the distribution of different sea animal communities and their habitats on the seafloor. These maps will inform marine planning, allowing us to use the sea sustainably without damaging our underwater heritage. The case study supports the curriculum by providing a real-life application of science in the workplace. We examine how and why ecologists sampled the sea animals living in and on the seafloor and what they identified as the special elements of Britain’s marine environment, which need our protection.